As a”bonus”, they mention Malt-O-Meal. 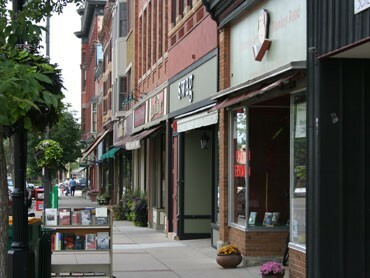 We appreciate WCCO’s admiration for Northfield, particularly our downtown. However, we will note that they only recognized four of our over two dozen downtown dining options and two of our over four dozen shopping options. I guess they under-promised and we’ll over-deliver.